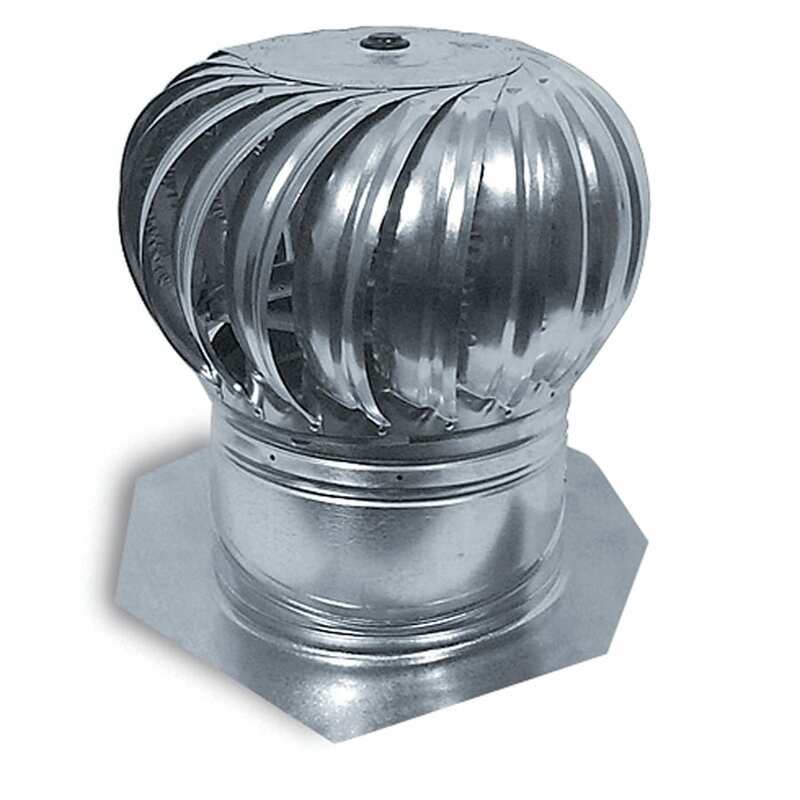 In the internally braced category of turbine vents, Luxury Metals also offers whirlybirds made from galvanized steel. 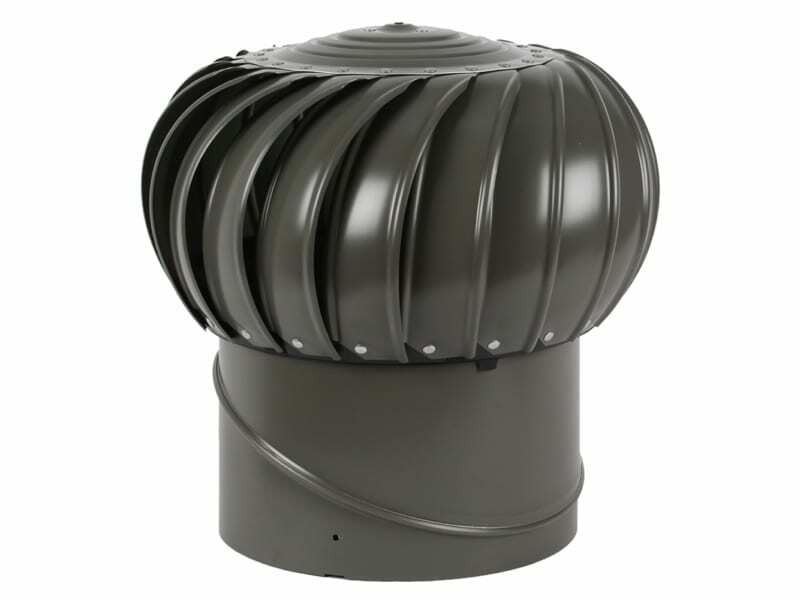 The company makes use of thicker gauge steel to make sure that these vents are exceptionally sturdy and durable. On the inside, the steel vents are reinforced to make sure they are able to withstand high wind speeds and other weather conditions. Luxury Metals offers these internally braced steel vents in throat sizes ranging from 4 inches to 18 inches. 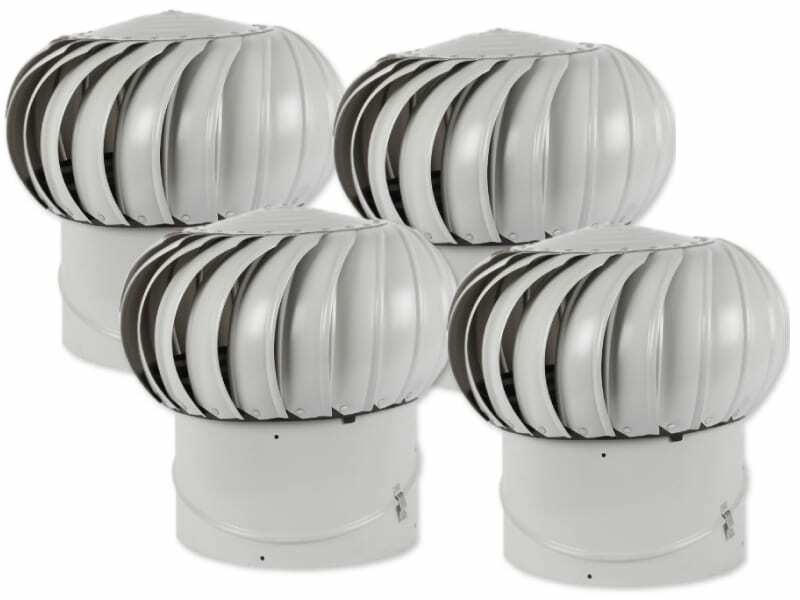 A great advantage of these vents is that they are shipped directly to your doorstep. 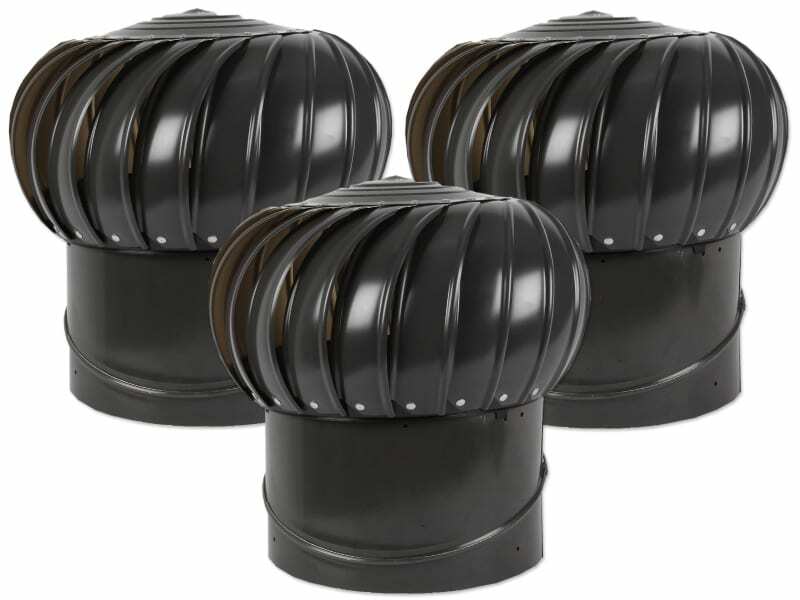 Whether you want a domestic or industrial steel vent from Luxury Metals, the company will receive your detailed specifications and then ship you the right product in no time. The sheer ease of getting these vents is definitely a major plus. A slight downside to the galvanized steel vents is that they are not very suitable for corrosive environments. Corrosive fumes may damage the steel vents in the long-run. This is why the aluminium counterparts are preferable for the industries and buildings where corrosive air from the ceiling space needs to be ventilated. 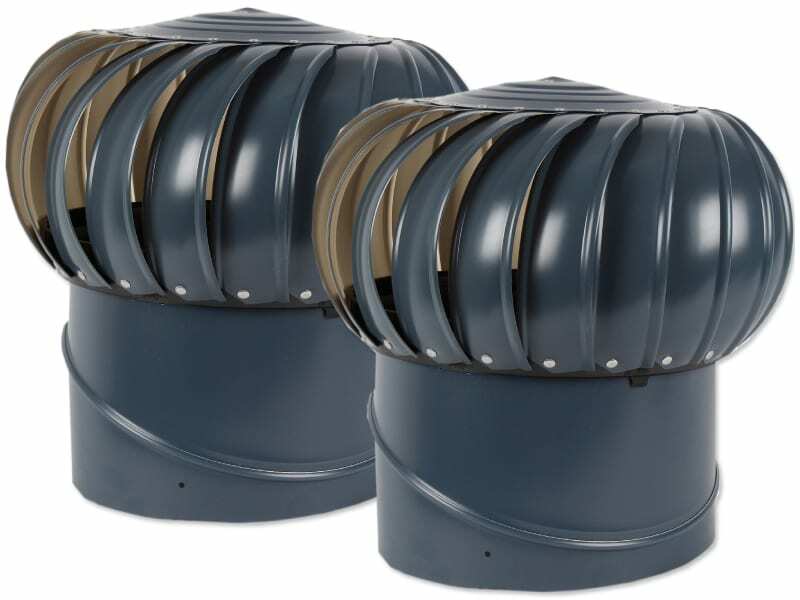 Roofs come in various styles, so Luxury Metals offers these internally braced vents with optional powder coating. Powder coating options include black, brown, white and grey. These options are rather limited, compared to the Colorbond options offered by many vendors. 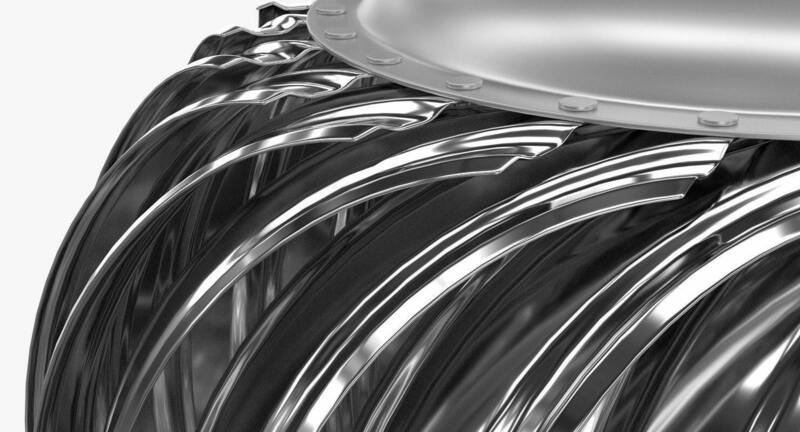 Nevertheless, the quality of these thick-gauge steel vents is certainly unmatched by most other companies.